Stefanie Ridolfo, founder of Liv Real Estate Partners at Keller Williams, started her real estate career shortly after delivering twins. To fund her business she sold her home and moved the family in with her parents. Two years later she became a top 1% producer, and ever since has become one of the top brokers in Chicago. 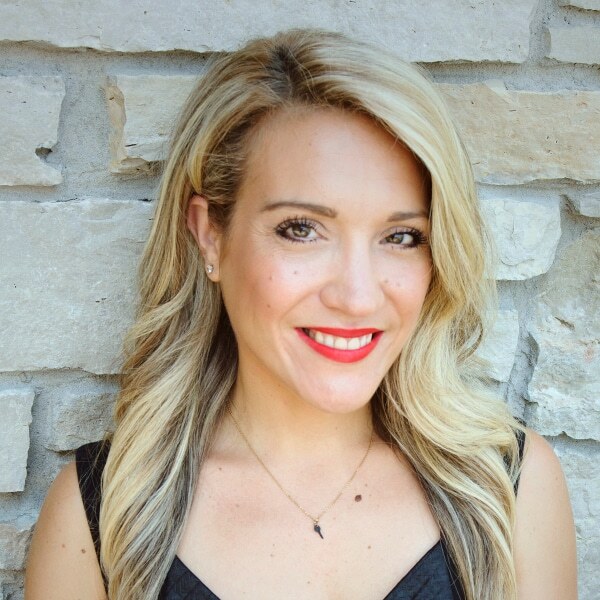 In her four years in real estate, Stefanie has built up a successful team and teaches other brokers how to duplicate her success. Learn how she grew so quickly and why going “all in” made all the difference. 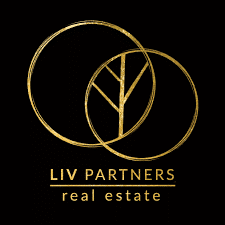 Stephanie Ridolfo can be reached at 630.200.2120 and stefanie@livrealestatepartners.com.